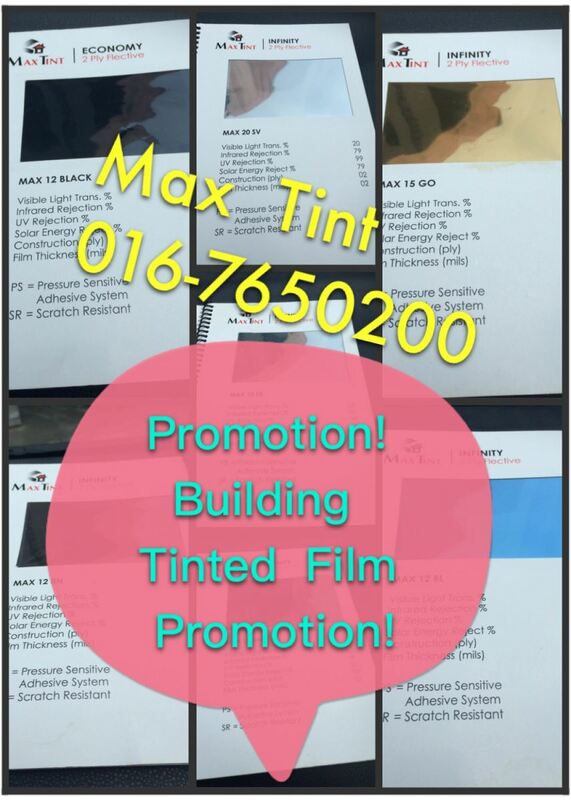 Max Tint - A tinted film supplier for window, building, and car in Johor. 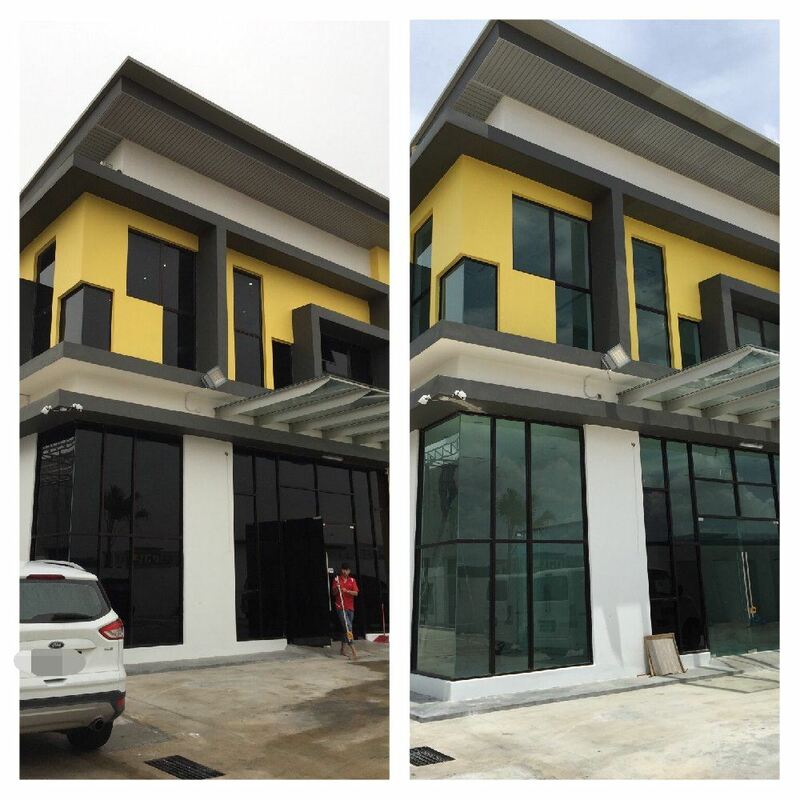 Our company is located in Tebrau, Johor Bahru (JB). Our brand name is SUN-GARD and Sun-fighter. 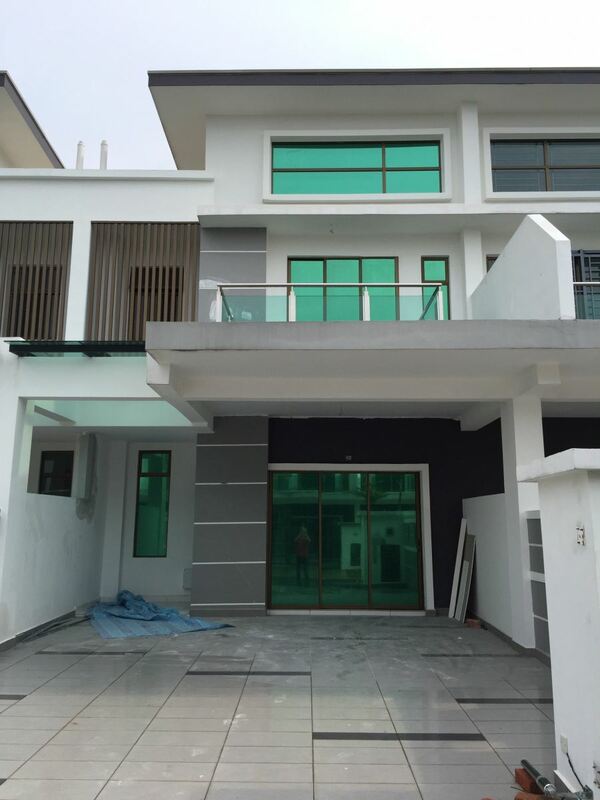 Our tinted film has low heat resistance performance. It also gives you ultimate solar protection from harmful heat and UV ray. 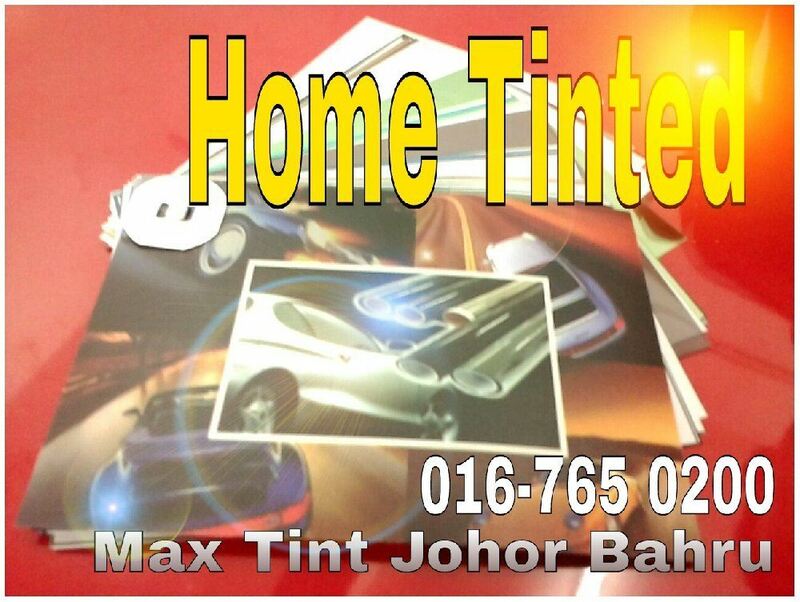 MAX TINT is a tinted film supplier for window, building, and car in Johor. 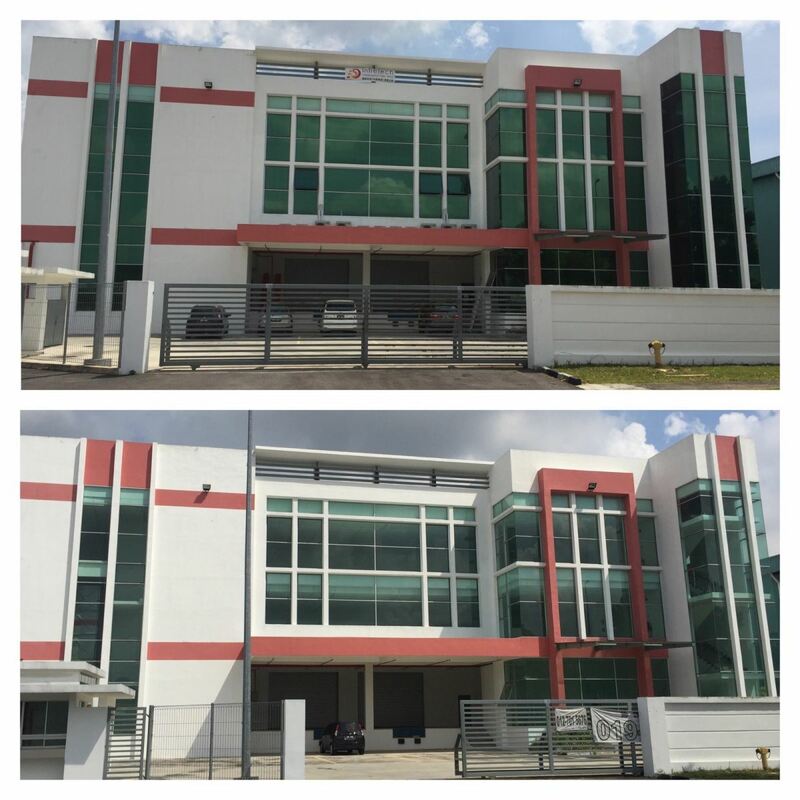 Our company is located in Desa Tebrau, Johor Bahru (JB). Our brand name is SUN-GARD and Sun-fighter. 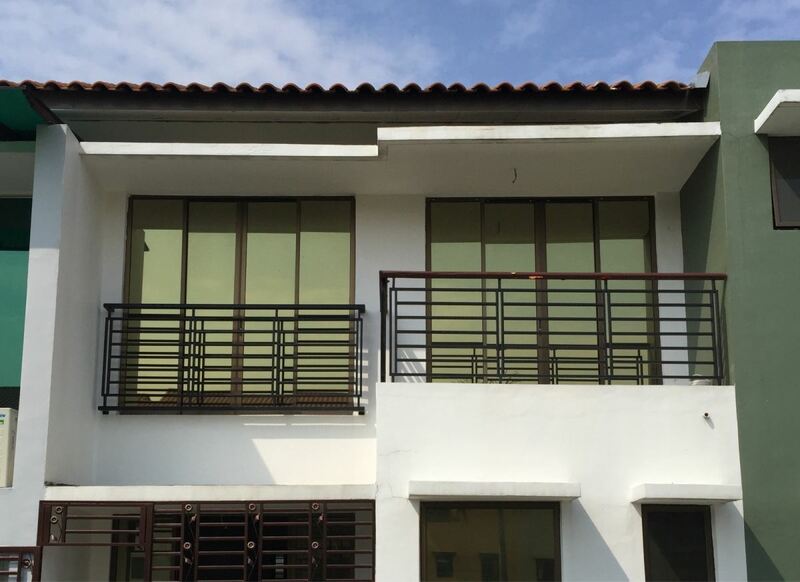 Our tinted film has low heat resistance performance. It also gives you ultimate solar protection from harmful heat and UV ray. 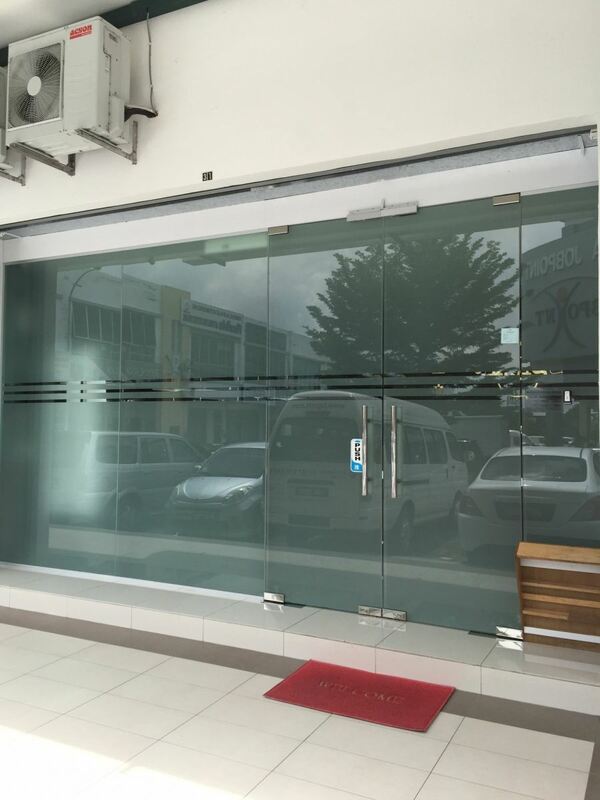 We have a team of highly trained professionals managed by experts and technicians with many years of experiences in the automotive industry and window film research. 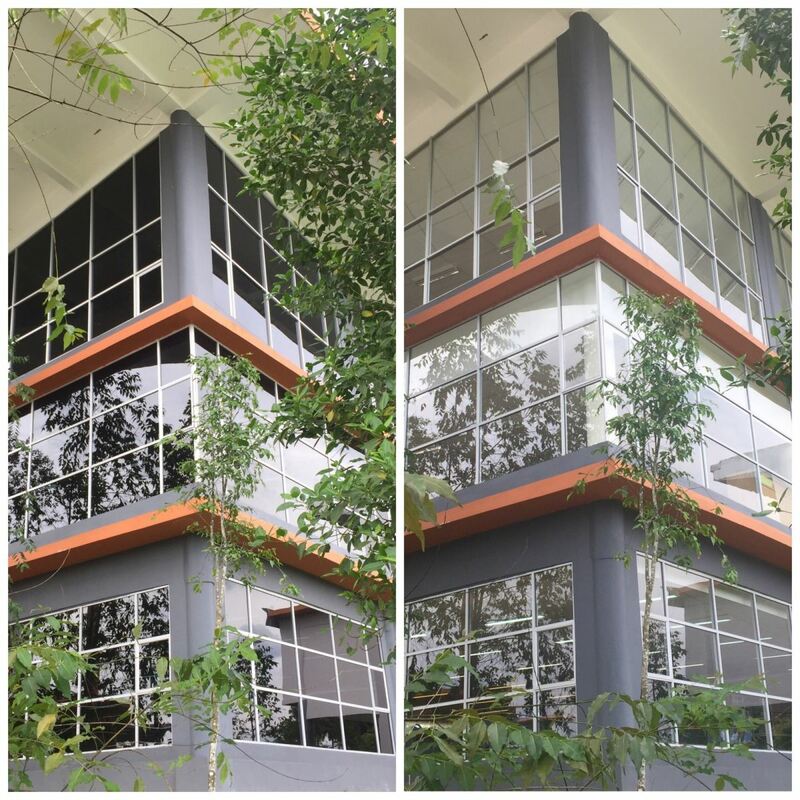 Our tint is well-known for its high performance and high protection window film. 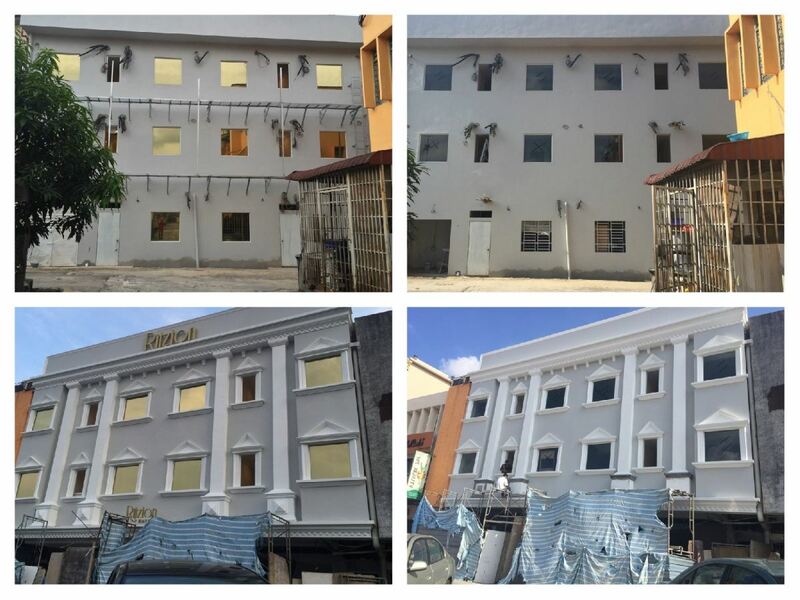 MAX TINT also says that it will continue to provide more effectiveness products and extra secure products for customers to enhance protection for their privacy, reduce UV rays and heat reflection. 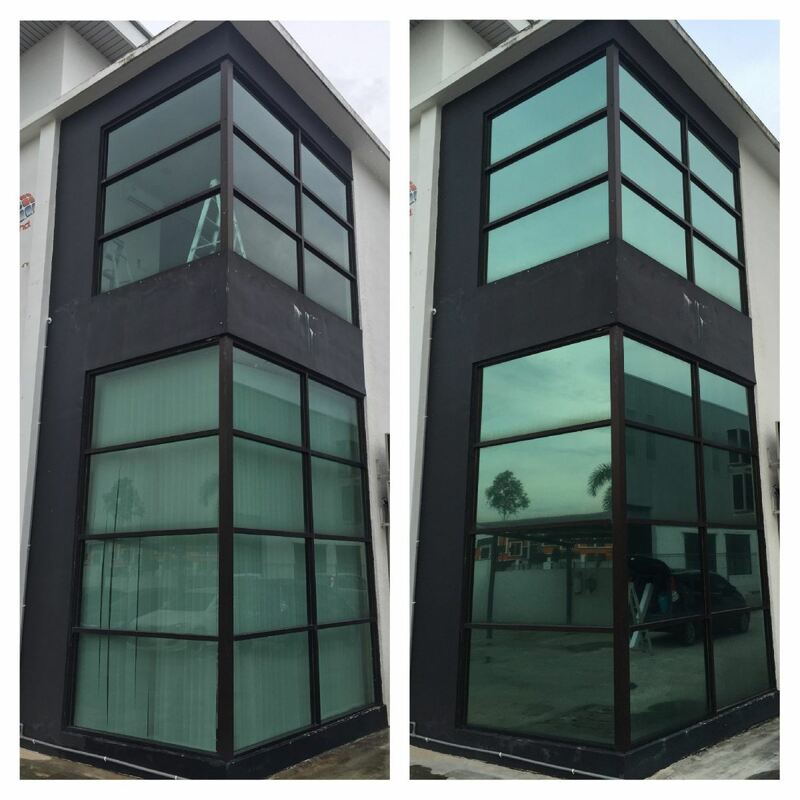 To increase customer’s confidence, you are also allowed to test and compare our tinted with other company to see the different. Maintaining car mirror is taking effort. With the latest technology and equipment in our workshop, we’ll deliver the best protection solution for your car mirror. 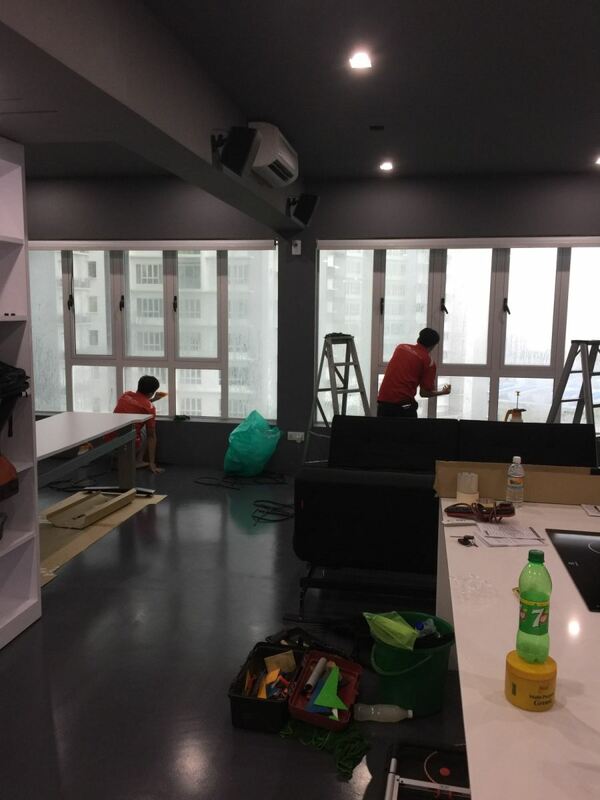 We also remind ourselves in order to provide the professional installation skill and high quality product. Creating a good relationship by providing efficient advises for customers. 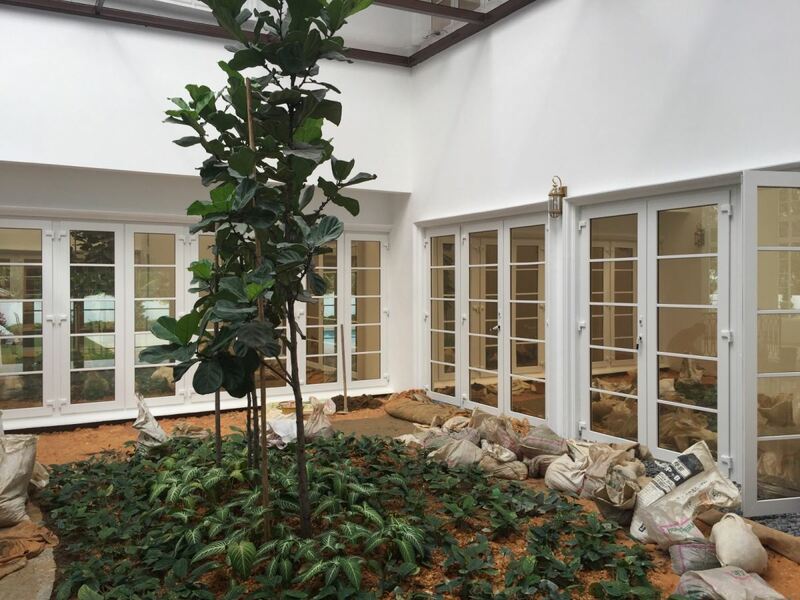 In the future, we will continuously achieve high standard and quality products which are afforable. 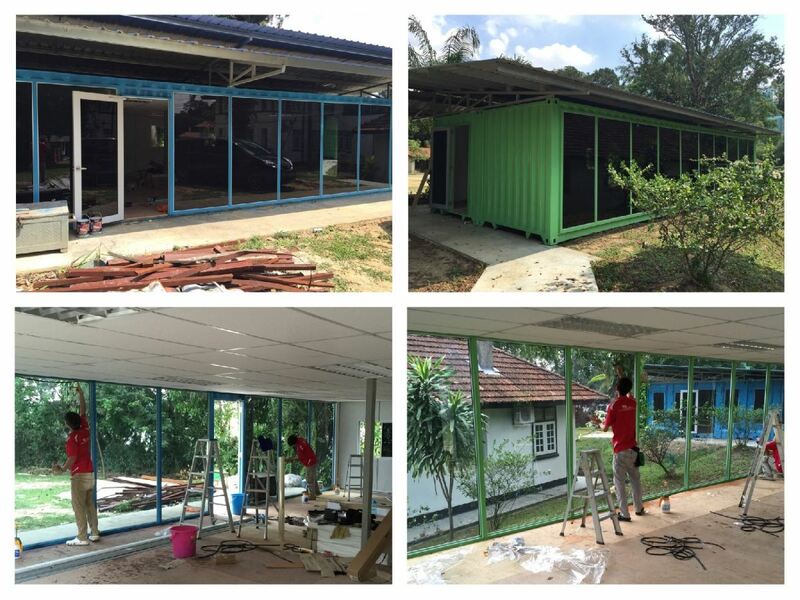 We plan to train professional staff to improve the installation skill to create a long term relationship with customer. We also make sure our professional services team and sales team are high ethical value. 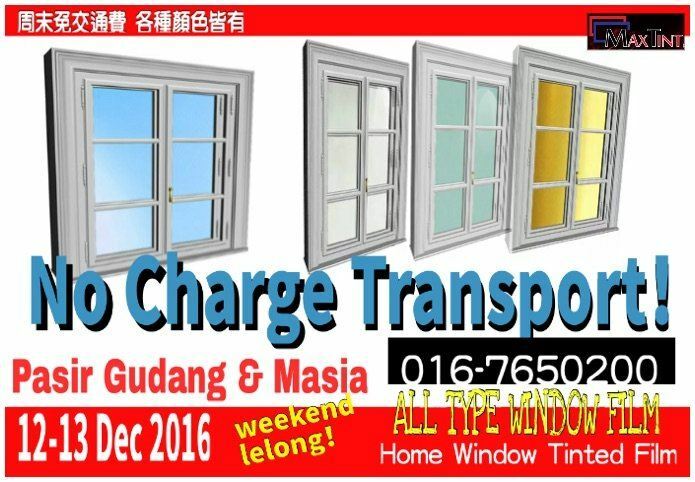 To be a leading tinted film company in Malaysia and recognized for our high quality product. We’ll try our best to earn the Company an outstanding reputation from customers worldwide. We make all process to become easier for customer. If you are interested in any of our products or would like to discuss a custom order, please feel free to contact us. We'll get back to you within 24 hours!